Ever wonder what it would be like to start a New Year without a New Year resolution list or even the thought of one? Why is mindful leadership growing in popularity? Why do we do what we do everyday? What makes a mindful leader? Why is all this very important as we begin a new year? Take a moment to think about what you did this past year, do not judge or criticize, simply think of the highlights of the year. Now take a moment to visualize those thoughts disappearing into the ether. It is the past, can’t change it. The past is behind us, we learn from it and hopefully move on. Today is a new day, challenge yourself to stay in the present moment. Think of a time when you just let go and simply went with the flow of the day, how did that feel? The future is merely our tomorrow which we are not promised. Today is a gift and everything you do serves a purpose. How does this relate to our leadership styles? Humans exude energy, if you are working with people then you are emitting your energy for the day to those around you. A phenomenon that we should be mindful of. How do we balance that energy when our days seem to get busier and busier with the development of technology? We BREATHE. It is that simple! No magic formula, just take some time when you feel your energy depleting. If you’re sad or mad, take in a few deep breaths, disconnect, meditate…release the negative energy and recharge your battery. In addition to breathing find something you love to do that allows you to disconnect, even if for a few hours a week. Try to practice affirmations, turning your outlook, language and every statement into a positive declaration. In addition to my channel management, sales, recruiting and training responsibilities at AVANT, I have the privilege to teach yoga and leadership through my business, established in 2007 to practice my passion and influence the world. 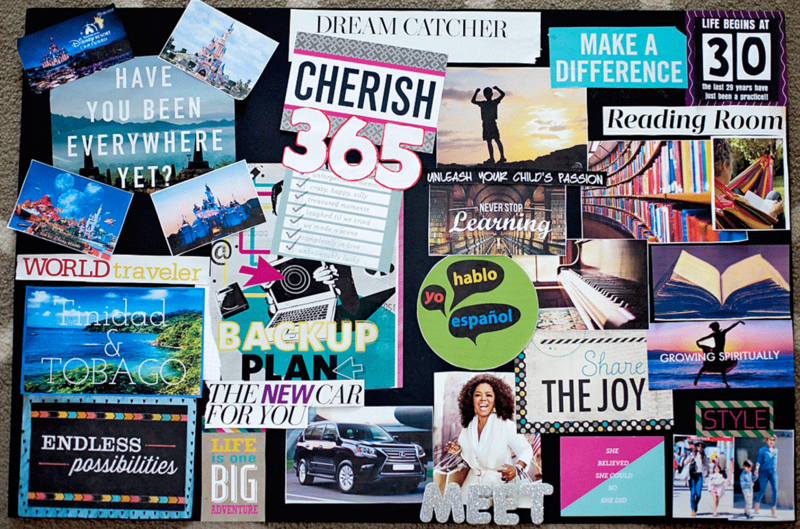 Take 10 minutes to create a vision/dream board – a collection of magazine clippings, words, drawings, whatever your heart desires posted or drawn on a board. There is a digital option to creating a vision board, social media sites like Pinterest can work. Though my preference is that you actually cut, draw, paste or tack. Write yourself a check and post it on the board, if a house in Tahiti is what your heart desires then take a picture of that house and paste or tack it on your board. 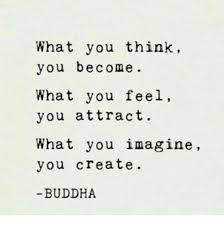 The idea is to visualize what you seek in life, do not overthink it. Take a few deep breaths, turn on some music and design your board. It is not a list of goals or tasks; dream big or small, just post what you want! You and only you can determine what goes on your vision board. Place the board somewhere you can access it, so that you can add visions or dreams. If you think this is impossible, challenge me by doing it and check back in with me in a year or two! I have had many examples of these vision boards working for me personally but also for many of my students. You owe it to yourself.